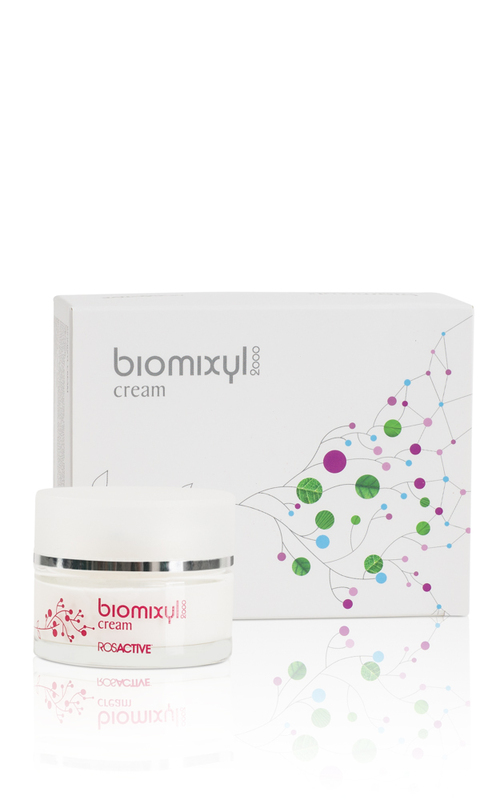 BIOMIXYL LINE IS SPECIALLY DESIGN TO STIMULATE YOUR OWN COLLAGEN PRODUCTION AND TO REDUCE FINE LINES. 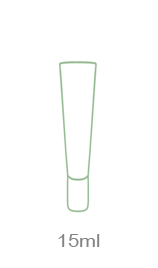 A Bio-Peptide Complex send signals to your own cells to start its own wound healing process and to reduce muscle contraction. 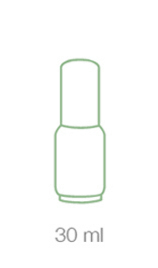 Through this process you will get a lifting effect and smoother skin. Active Ingredients: Bio-Pentapeptide Matrixil and Bio-Hexapeptide Argireline, Alfa-hydroxacids (maple, orange, sugar cane, lemon and blue berry extract) Caffeine, Panthenol, Distilled Rosa Water, Centella Asiatica and Mimosa Extracts. 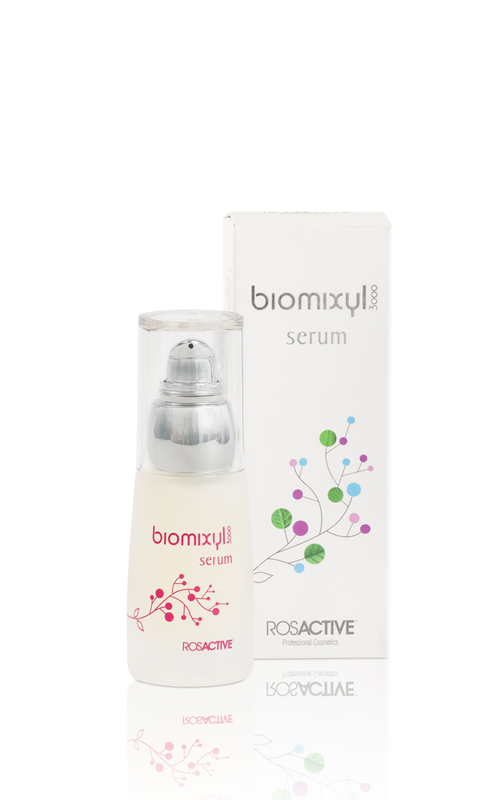 Gel serum with a fast absorption rich in active agents with a firming and lifting effect. 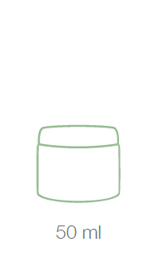 A nourishing cream with a high concentration of peptides. This cream will stimulate your own collagen production giving you a silky and luminous look. 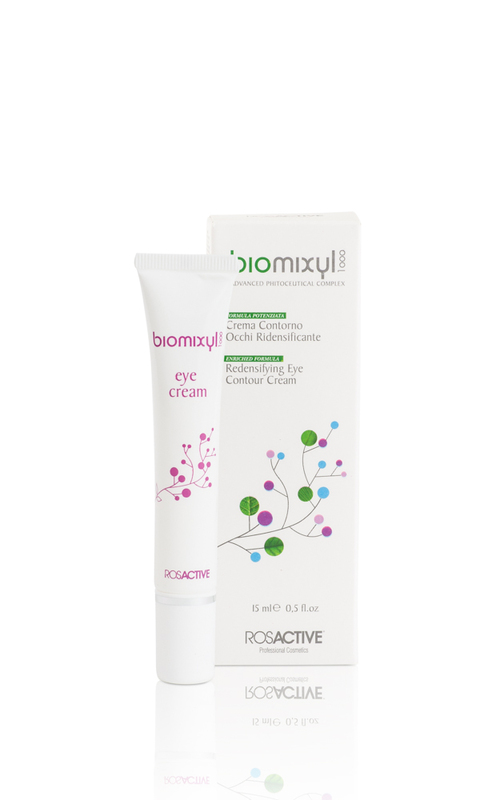 Specific night and day eye cream, repair dehydrated and non-elastic eye contour. The ingredients include special peptides that stimulate the production of collagen, giving to skin a luminous and supple appearance.